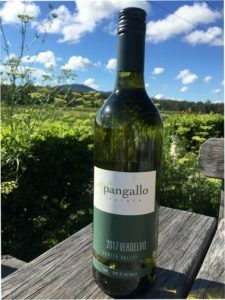 The wine displays enticing light green, lime-lemon hues Subtle aromas of kiwi fruit, passionfruit and red papaya combine to present a lovely lifted bouquet. 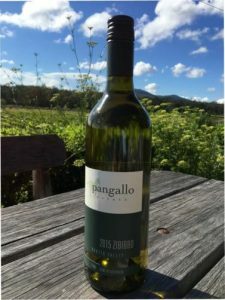 Hints of kiwi fruit, lemon and lime fill out the middle palate, and then provide a lingering fresh clean finish of beautifully combined ripe fruit flavours. 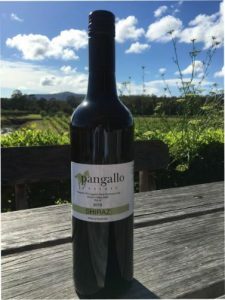 Unique to Australia, the Zibbibo grape originates in Southern Italy and is perfectly suited to the growing conditions of the Hunter Valley in NSW. Nourished by the warm dry climate of the area, and 100% hand picked, the grape produces a wine of vibrant and aromatic style. Pale straw in colour our Zibbibo is refreshingly light and soft bodied with and elegant dry finish. 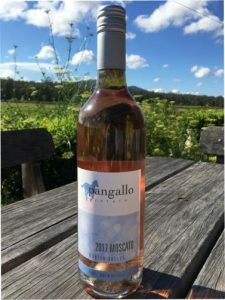 This special varietal is a first for the region. 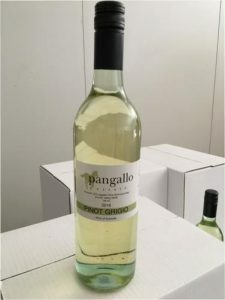 This outstanding Pino Grigio is clean and fragrant with grassy aromas of pear and apple. Soft, richly textured and beautiful with an array of foods from traditional antipasto to Asian style dishes. Another winner for summer. 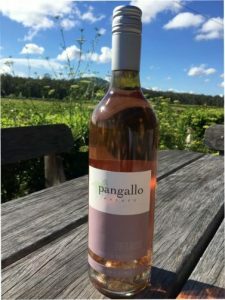 Bright straw in colour, this wine is fresh with tropical fruits and grassy notes. 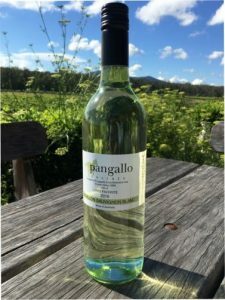 Crisp and well balanced with a soft round palate, this wine is easy drinking and perfect for summer. Selectively hand picked our Shiraz is deep blood red in colour with purple and violet hues. A handsome light to medium bodied wine steeped with the colour and flavour of a Hunter Shiraz. 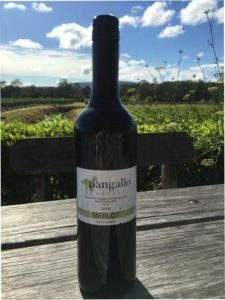 Matured in a mix of French and American Oak barriques, the white pepper, blackberry, and cinnamon aromas are married with an elegant length of palate, highlighting wonderful earthy characters. This refreshingly different Shiraz style can be enjoyed lightly chilled or at room temperature. Drink now, or cellar for up to five years. A soft and supple red with a fruit driven bouquet of ripe cherry and plum overtones. A Medium bodied wine that finishes long with soft firm tannins. Drink all year round. This Moscato reflects the wines of Northern Italy. Aromas of citrus and rose petal introduce a palate that is sweet with a fruity, delicate, delicious tingle of bubbles. Perfect for a celebration or with Asian far, fresh fruit, white meats or as an accompaniment to your favourite sweet bites.